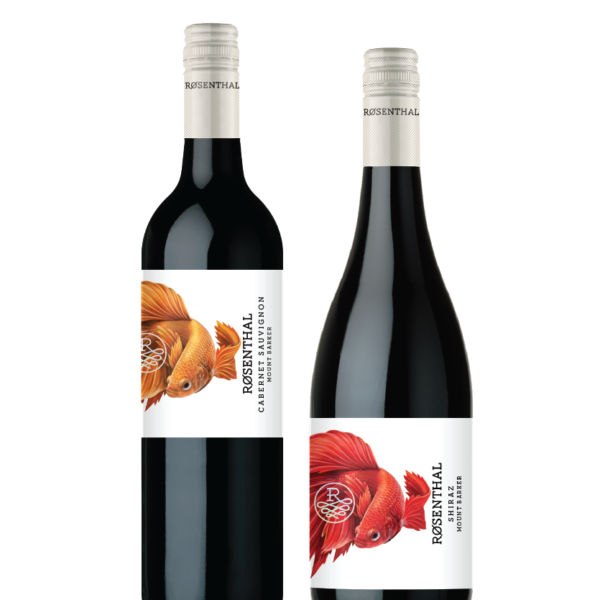 The Banksia wines represent the true essence of the vineyards they are grown from. 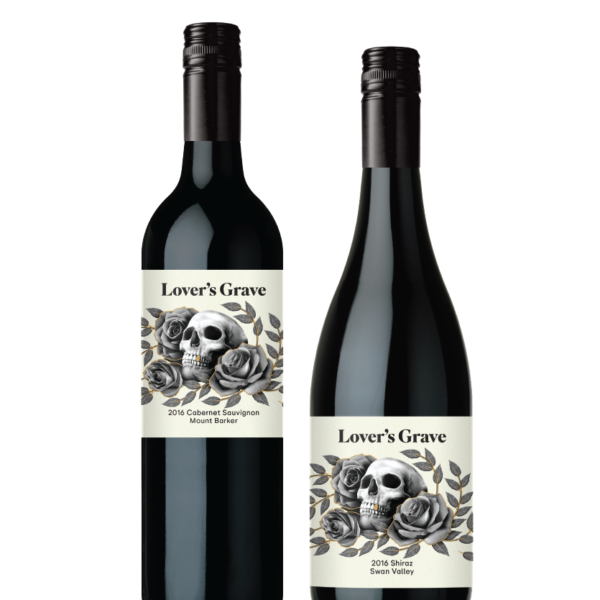 The key is to express the terroir of Western Australia’s grape growing regions and show the diversity of individual vineyards. The wines are carefully crafted using traditional winemaking techniques. 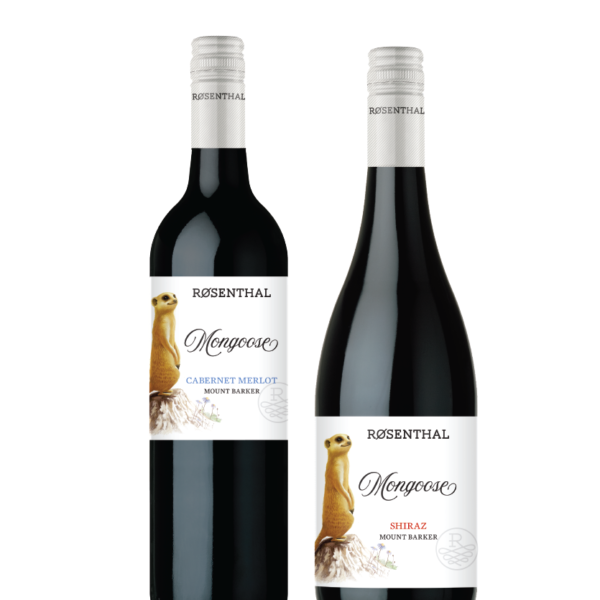 The Mongoose wines represent the true essence of the vineyards they are grown from. The key is to express the terroir of Western Australia’s grape growing regions and show the diversity of individual vineyards. The wines are carefully crafted using traditional winemaking techniques. 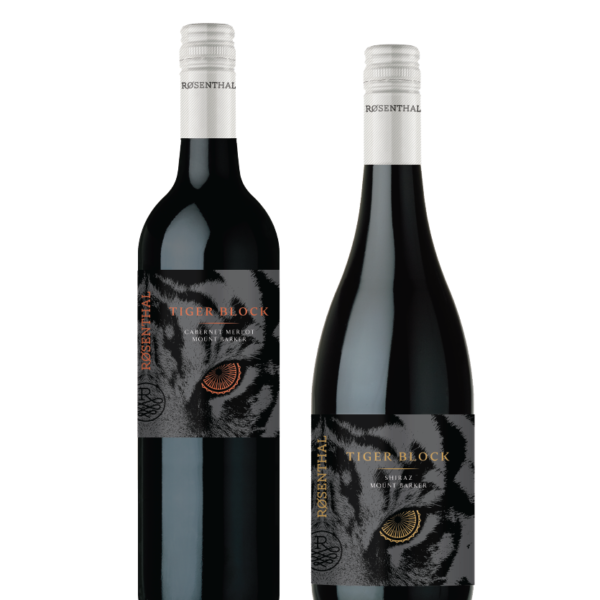 The Vine Tails range aspires to provide unrivalled value for money. Our winemaking philosophy pursues a similar strategy, sourcing fruit from WA’s best vineyards to create each of our wines. 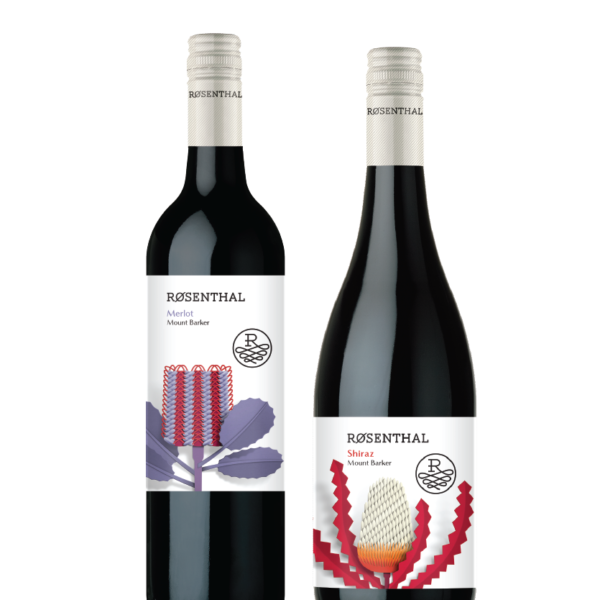 These individual fruit parcels work together, focusing their strengths to produce exceptional wine. The wines are carefully crafted using traditional winemaking techniques.